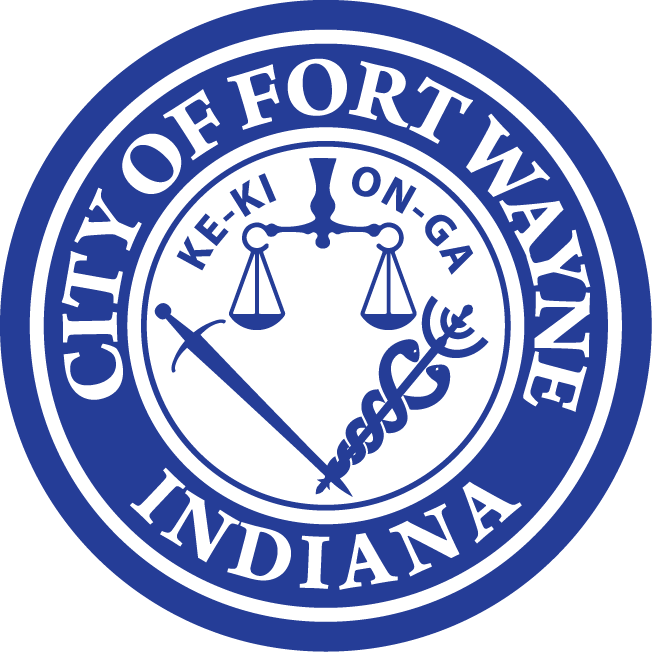 Riverfront Fort Wayne Phases II and III are now underway with a focus on planning and design for downtown riverfront development beyond Phase I, which is the design and construction of Promenade Park. Professionals from DAVID RUBIN Land Collective, the landscape architecture and urban design firm contracted to lead Phases II and III of Riverfront Fort Wayne, are in Fort Wayne and leading focus groups with local residents to learn about their vision for the riverfront. Focus group topics include zoning, downtown living, youth involvement, historic preservation, neighborhood involvement, the environment and more. Land Collective and their team of engineers, architects, planners and economists will work for the next 12 months to deliver three items: a comprehensive riverfront neighborhood master plan, analysis and recommendations for infrastructure to serve new private development and manage the floodway, and schematic designs and construction documents for further public improvements along the rivers’ edge. DAVID RUBIN Land Collective is an award-winning landscape architecture and urban design firm that has worked in cities across the world. The studio has completed, or is working on, designs for waterfront districts in Wilmington, DE; Allentown, PA; Bala Cynwyd, PA; Westfield, IN; Columbus, IN; Muncie, IN; Indianapolis; and the Cayman Islands. In addition to DAVID RUBIN Land Collective, other members of the implementation team include: Agency Landscape + Planning, Beyer Blinder Belle, HR & A, Bruce Mau Design, One Lucky Guitar, Christopher B. Burke Engineering (CBBEL), DLZ, CE Solutions, MSKTD & Associates, Wilson Consulting, and Dharam Consulting.